Fashion enthusiasts can now see the contribution and legacy of one of the world’s most revolutionary designers encapsulated in one spot. 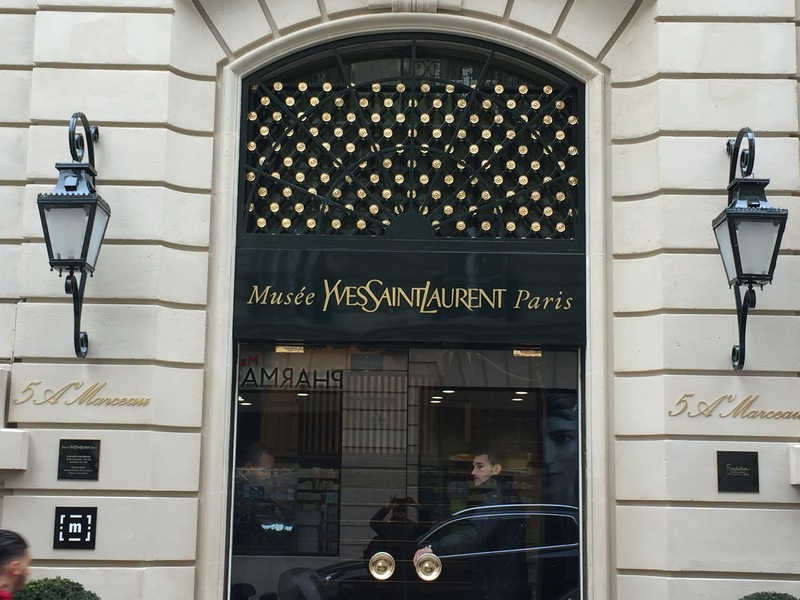 The Yves Saint Laurent Museum, located at 5 Avenue Marceau. It opened in October of this year! That’s where you can see some of the designer’s most revolutionary and iconic pieces: Le Smoking, the safari jacket, the bougainvillea capes, and the pea coat, among them. The genesis of the museum stems from Pierre Berge, the designer’s long-term business and romantic partner.He archived material and turned the company’s headquarters into a museum. 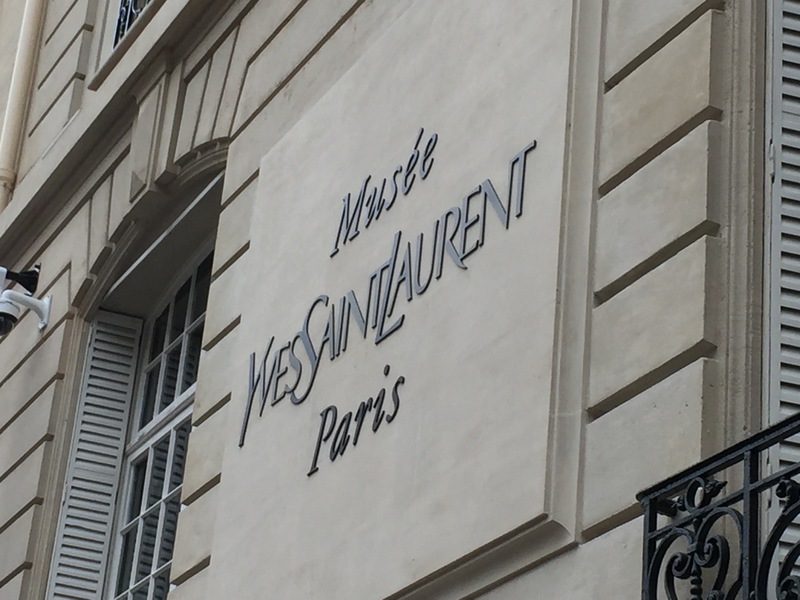 You actually get to walk into the studio where Yves Saint Laurent sketched, conducted fittings, selected fabrics and collaborated with his staff. Black and white photographs of the designer at work in the studio cover the walls. The museum is open Tuesday through Sunday 11AM-6PM. On Fridays the museum remains open until 9PM. A companion museum recently opened in Marrakech. Tia, thank you so much. You have confirmed that I have achieved my purpose. The blog’s aim is to serve as a point of reference for people who want to learn about different places or who may be planning an upcoming trip. Hope you continue to enjoy and please keep reading! Blessings, Mikey B. ← Brasserie Balzar, Paris, France: The Lowdown!